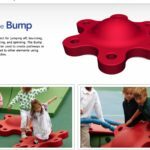 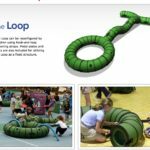 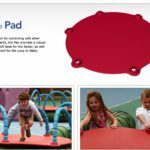 Snug Play – Artemis International Inc.
Snug Play is a radical new approach to play spaces that is changing the way children play and develop. 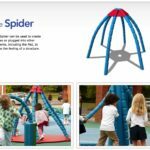 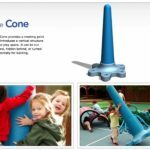 Snug Play systems consist of a family of large-scale, manipulative loose-play elements that children can use separately or together in endless configurations. 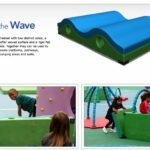 Children can create a dynamic and exciting play space where they can actively have fun, explore, and learn. 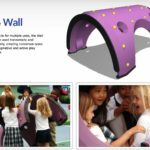 Facilitators can use Snug Play as a creative learning resource to extend classroom learning. 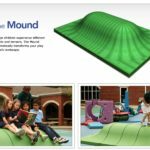 Requiring no installation, the Snug Play elements combine soft and rigid surfaces for a tactile play experience that is durable and weather-resistant.